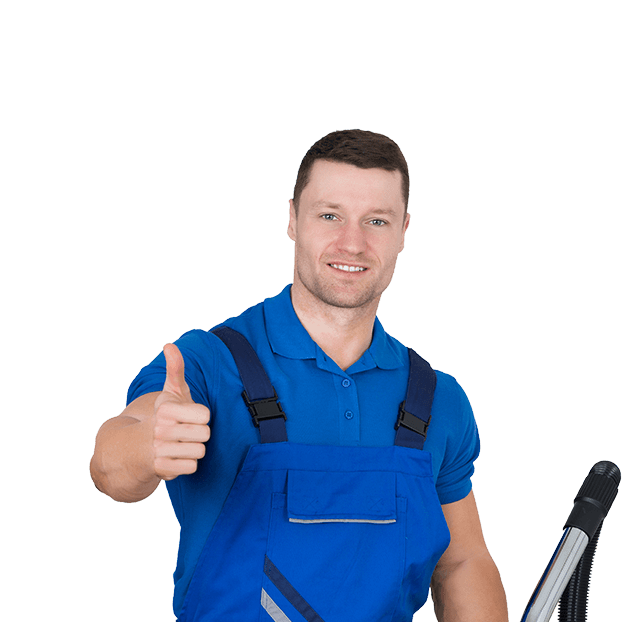 At GNF Cleaning we offer the highest standard of cleaning in the Elgin, Moray, Grampian and Highland areas with more than 20 years of experience, providing services for both the domestic and commercial marketS. GNF staff are polite and approachable and provide an excellent reliable service. The window cleaners work quickly, effectively and can adapt to our requests as they have many years’ experience. Very reliable and good service. Need a flexible, reliable and fast cleaning service? From top to bottom, our cleaning services are tailored to meet the highest standards of both internal and external cleaning.